When it comes to purely cosmetic procedures, one that is fairly common is veneers West Palm Beach. Veneers can be life changing, so it is important to know what you are getting yourself into before you get them. 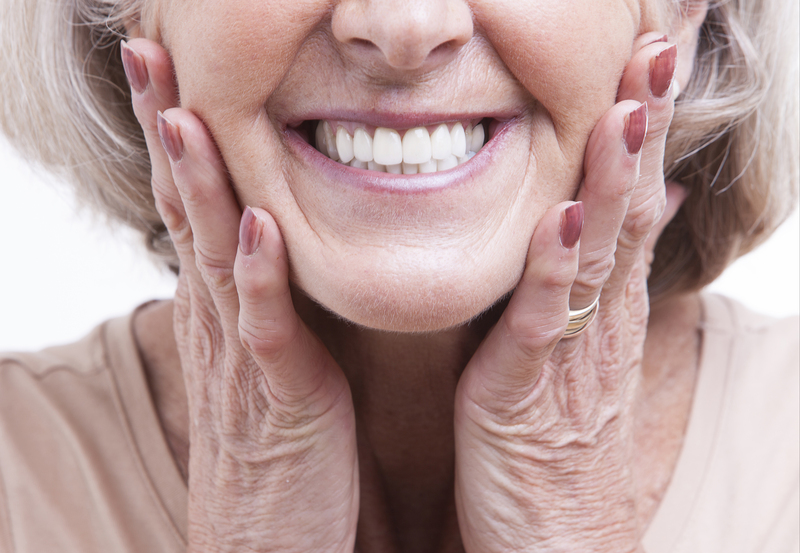 Veneers are very thin, typically porcelain, and are put on teeth to make them appear whiter and more uniform in size. The primary layer of enamel on your teeth is gently shaved away so the veneers can be applied without issue. 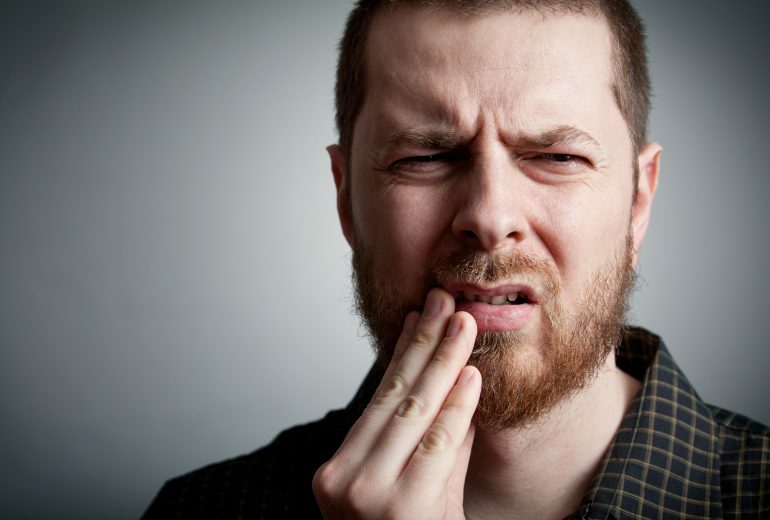 After a quick dental visit, you can be walking out of the office with a set of teeth that look nothing like what they did before walking into the office. The biggest thing veneers can do is give your smile a whiter and more uniform appearance, but there are other benefits. 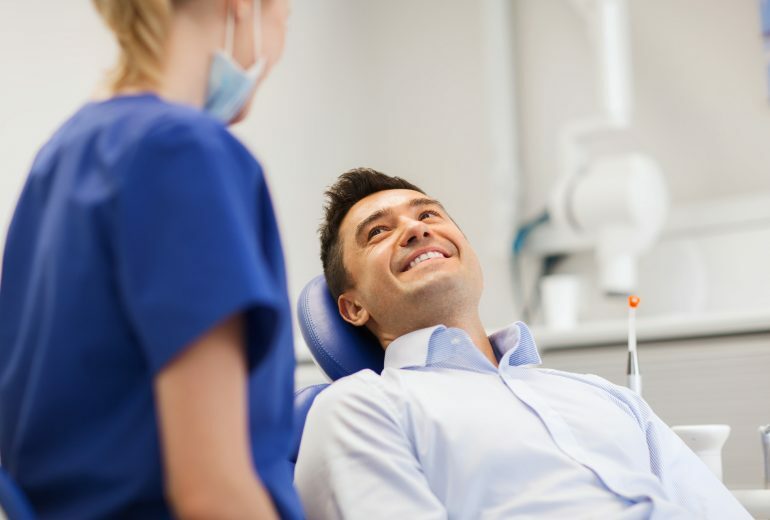 While they do not provide the same level of protection that dental crowns do, they can help people who are enamel-deficient not be so sensitive. Veneers are something that is purely for cosmetic purposes but does a lot for your confidence. Depending on what you are looking for, yes, they are worth it. If you need to repair or cover up something like a dead tooth, then you might be better suited for a dental crown or maybe even an extraction and dental bridge or implant. Veneers are for people that already have a full set of teeth and are looking to make them appear straighter and whiter. They do not offer much for protection, but they can help those that are already missing their first level of enamel anyway. Looking for Veneers West Palm Beach? Have you been looking for Veneers West Palm Beach? If so, contact us today. 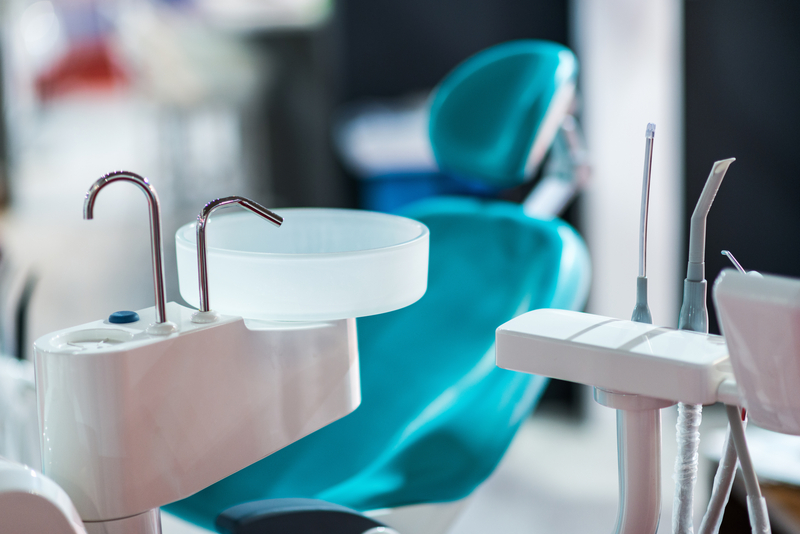 Premier Dentistry is here to provide you with the premier dental care that you need and deserve.